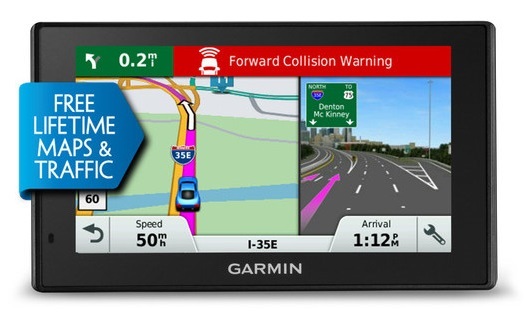 The Garmin Edge 305 GPS-enabled Personal Trainer and Cycle Computer will undoubtedly become your best friend during your next-generation rides, or in getting precise tracks of your trail performances. Be sure, you won’t have any difficulty in using the Edge 305 – no calibration is needed, and it provides all the necessary adjustment screens and information in accordance with your demands. So, you’ll always have speed and distance, time and altitude, climb and descent, and calorie burning data at your disposal to make your ride more comfortable and easy to manipulate. 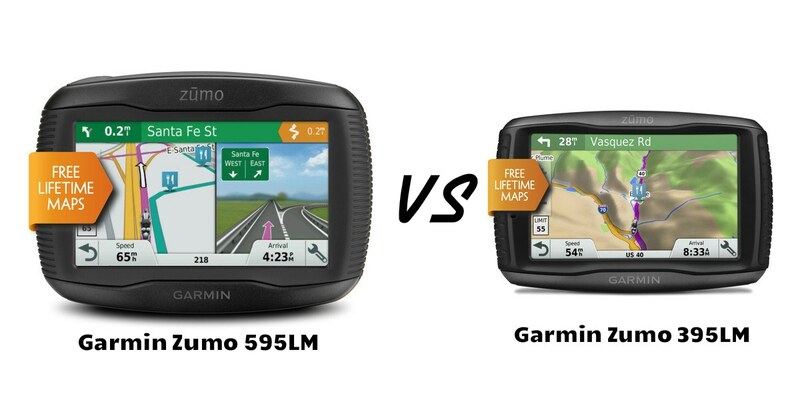 If we compare Garmin Edge 305 with the Edge 205, we’ll see that the former is a more advanced option offering you a barometric altimeter (built-in) and cadence or speed monitor. Well, the altimeter is great for providing you with concise elevation readings. You’ll find also a wireless sensor with a self-calibrating mode, which is great for giving information on speed and cadence. 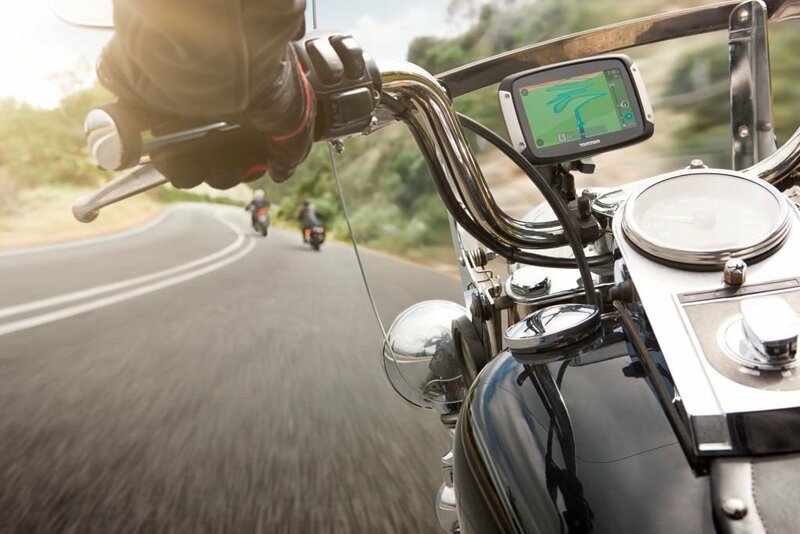 The sensor is set on the rear chain stay of the bike. There is a wheel magnet set on the rear wheel – this is foreseen for providing data on speed, and there is a cadence magnet set on the crank arm to provide data on the pace. 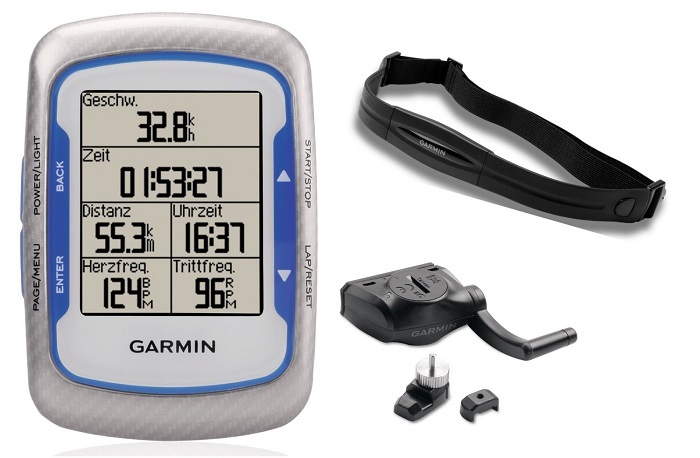 Moreover, you can adjust the Garmin Edge 305 with the Garmin Heart Rate Monitor. The latter is an optional one, and is called to give data on heart rate with the help of a chest strap with a robust wireless transfer. So, it’s very easy to put the Edge 305 into practice. All you need is to take the Edge out of the box, and place it into the bike mount, and presto! 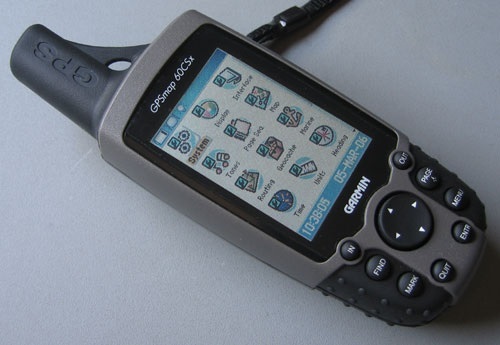 Your each step will be tracked by the highly sensitive GPS receiver whether you’re under tree covers or in canyons. Thus, this perfect device is really the one to rely on! Ongoing feedbacks will be provided by the customizable cycle computer that will enable you to choose between up to 8 data fields – all being different. 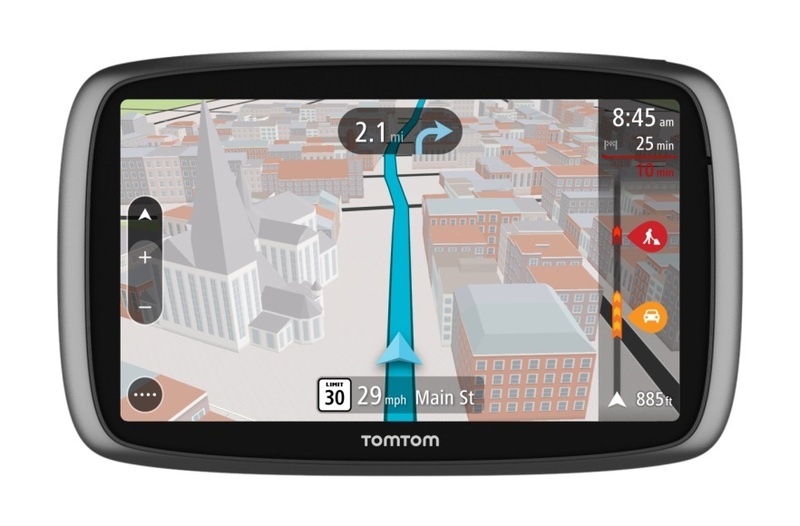 The main navigation is carried out by the GPS technological advances, unlike other devices which use more typical cycle computers. Besides, you’ll be able see your ride data on a course map, and also get a virtual partner for your races, thus making your training activities more joyful and interesting, exciting and challenging! There is a PC-based Training Center software included that is great for making workouts with the help of its tools, for controlling various courses and also downloading them. This is also perfect for processing post-ride data in charts, and for tracking your speed and distance, climb and descent, heart rate data in different conditions. Moreover, quite happily you’ll be able to upload or download all the important information you need with the help of a built-in USB interface. Now, let’s concentrate on your virtual partners. So, you can easily choose a partner with the preferable speed in accord with your real-time speed. During your races, you’ll also be able to see the distance between you two, thus getting a better view of the whole picture. Besides, you can also use your previous race data (speed at each point all the way on) and organize a race against the previous race. You should be aware that urban places may turn out to be more challenging during the races in regard to the heavy traffic, thus putting some disorders in your training data. 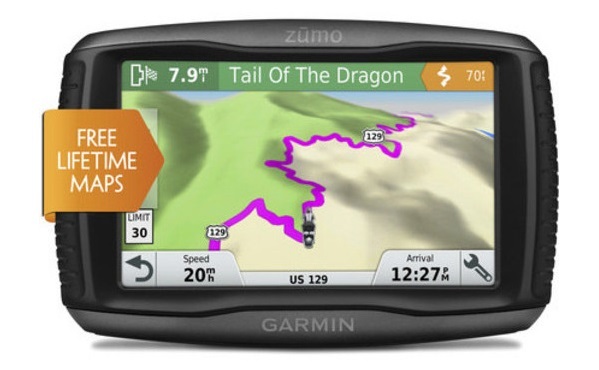 Anyway, you needn’t worry as Garmin provides you with the opportunity to have the training timer paused with the help of its auto-pause function. So, the training timer pauses whenever your speed goes below a definite speed point, and goes on after your speed increases again. This helps you to concentrate more on your race and not on gathering data. 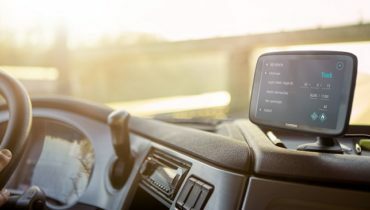 Moreover, there is another important function – this is the auto lap function through which a lap is automatically triggered whenever you cross a concrete or prearranged distance, or pass a specific location. Garmin Edge 305 has a perfectly smooth and water-resistant design, thus becoming a reliable friend in any race being attached to the handlebars or stems of a bike. Besides, the Edge 305 is designed in accord with the IEC 60529 IPX7 standards, providing you with the opportunity of having its components put into water (1 meter) for 30 minutes. The device is also perfectly lightweight – it weighs only 88 grams. Its 800mAh lithium-ion battery is rechargeable and keeps the device charged for 12 hours while being used. As for the display, which is large and backlit, and so easy to read, is framed with a rugged case. So, the data fields can be viewed quite easily. As you see, Garmin Edge 305 is designed to be your best and the most reliable partner, no matter you’re going to have race against a virtual competitor, or you’re racing against your previous records, or if you’re training for a new better race!